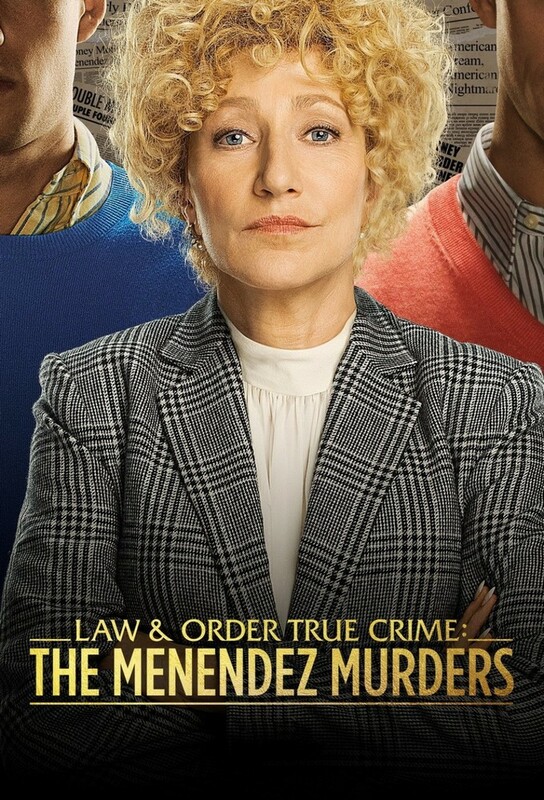 In the opener of this True Crime series, the story of Lyle and Erik Menendez who were convicted of murdering their parents. Comments Lyle makes about his parents come back to haunt him when detectives begin interviewing the brothers friends. Erik is overcome with guilt and makes a shocking confession to his psychologist. After admitting to the murders, Erik and Lyle begin to divulge details of the psychological and sexual abuse they suffered at the hands of their parents. Also, Pam Ferrero faces increasing pressure from the D.A.s office. With Lyle and Eriks juries both struggling to reach a unanimous decision, the possibility of a mistrial leaves Leslie hopeful for the opportunity to work out a deal with the D.A.s office.